Hiring a professional water damage restoration service like SERVPRO of Cheshire County is a smart short and long term investment for the property owner when broken appliances, leaky plumbing, or natural disasters saturate or flood areas of your home or business. Our commitment to comprehensive customer service shows as we take every step of the restoration process seriously, providing cleanup and repair as needed. 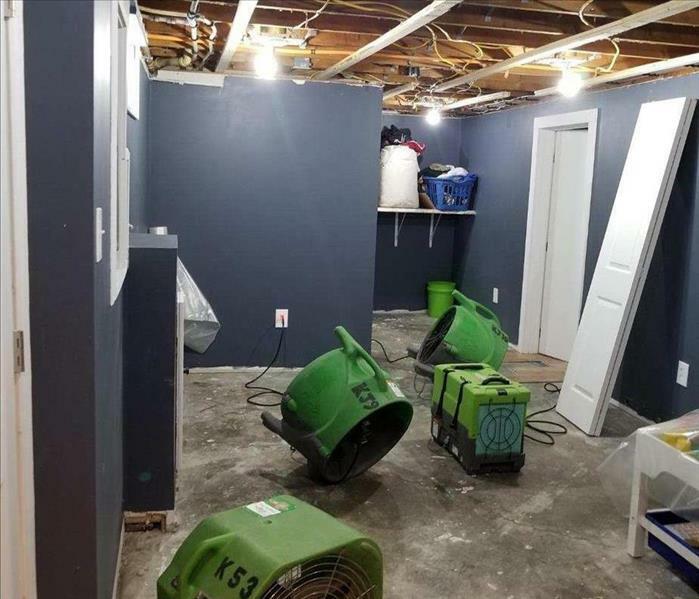 Punctual and on task, our team covers every aspect of water damage remediation, from quick water removal and drying to ensuring all evidence required for a successful insurance claim is clearly documented. We bring three decades of experience in restoring water damaged structures, fixtures, furnishings, and other items, including documents and electronics to our valued clients. Our pledge to our customers is reflected in our involvement in the greater community, maintaining membership in the Greater Keene Chamber of Commerce, Okemo Valley Chamber of Commerce, Monadnock Board of Realtors, Contoocook Valley Board of Realtors, and Monadnock United Way. Opportunities to help you and our other neighbors and partners allow us to fulfill our mission of providing the most dependable, accessible, and skilled water damage restoration services possible in the Cheshire County Area. SERVPRO of Cheshire County is locally owned and operated, so we are part of this community too. When you have a flooding or water emergency, we’re already nearby and ready to help. We take pride in being a part of the Keene community and want to do our part in making it the best it can be. Why Choose SERVPRO of Cheshire County? 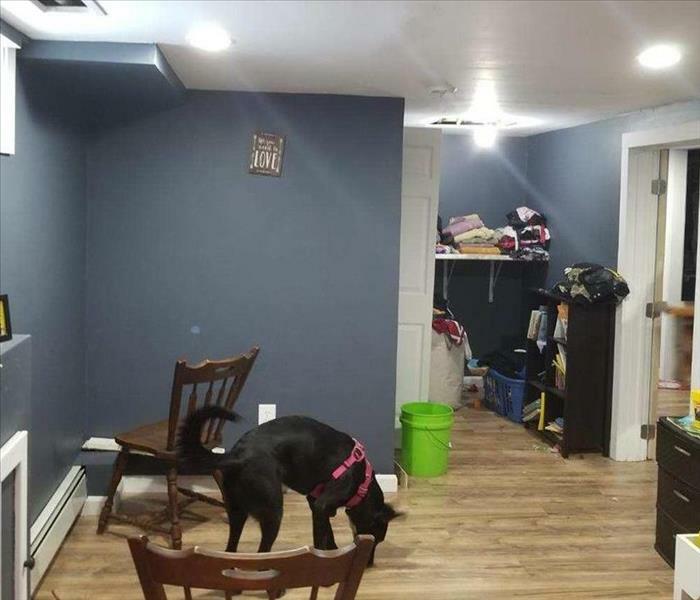 "I would definitely recommend SERVPRO! "